4NG are pleased to announce the release of SMARTset v3.0.0 !! 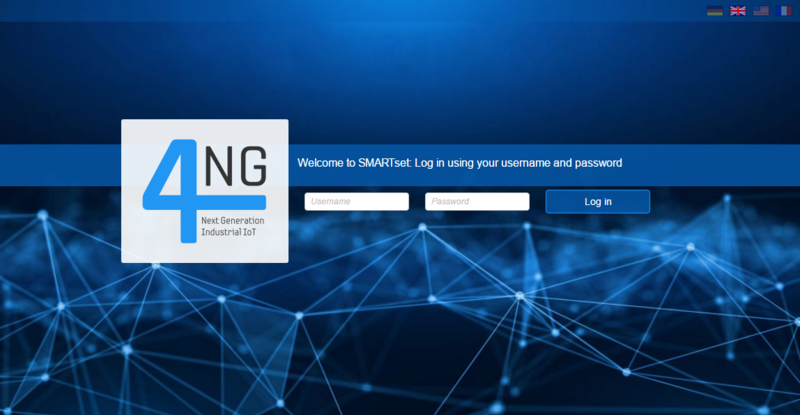 This version is the biggest release in the products history: it completes the re-branding of SMARTset and introduces new features with very significant customer benefits. EASY TO OWN & OPERATE, ONE PIECE OF SOFTWARE, OPEN ARCHITECTURE. This release adds t-mac Cloud and EnOcean to the growing list of out-of-the-box supported device protocols. This allows users to gain access to sensors in their existing t-mac estate as well as harnessing the benefits of energy-harvesting EnOcean devices. As well as supporting any third-party MQTT broker, SMARTset now includes a built-in MQTT broker for situations where a client doesn’t want/need to run a separate publisher/subscriber infrastructure. The MQTT Data Collector has been extended to allow a user to model practically any shape of JSON/XML data. 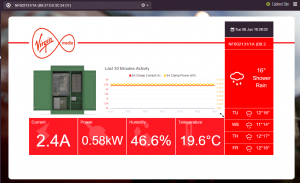 SMARTset is built for scale, thousands of sites, rooms and systems; The new Dashboard Templating feature allows users to create a Dashboard and apply it to any combination of sites, rooms, systems, devices and transducers without re-drawing it. 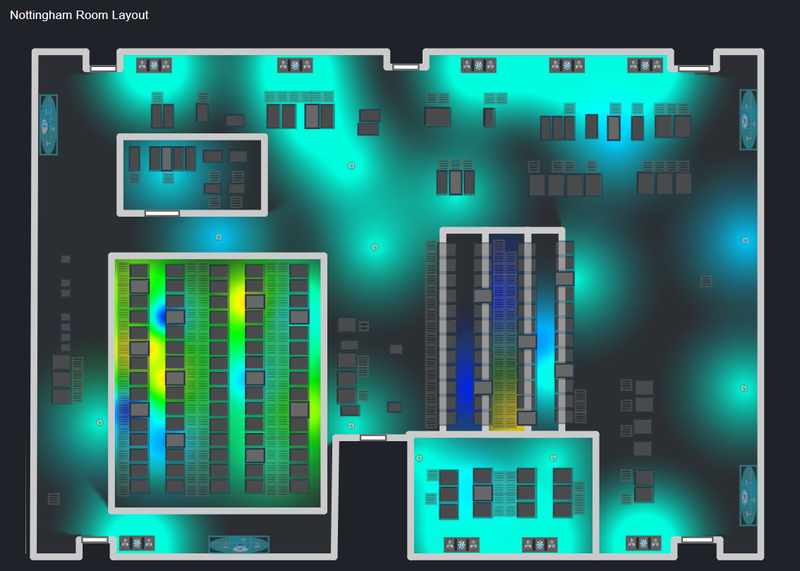 Real-time geo-mapping has been integrated into SMARTset. A user can identify a location from the Map Widget and be taken directly to a universal overview of that scene. Along with other new features for each of the Widgets, a new Timeline Widget has been added. 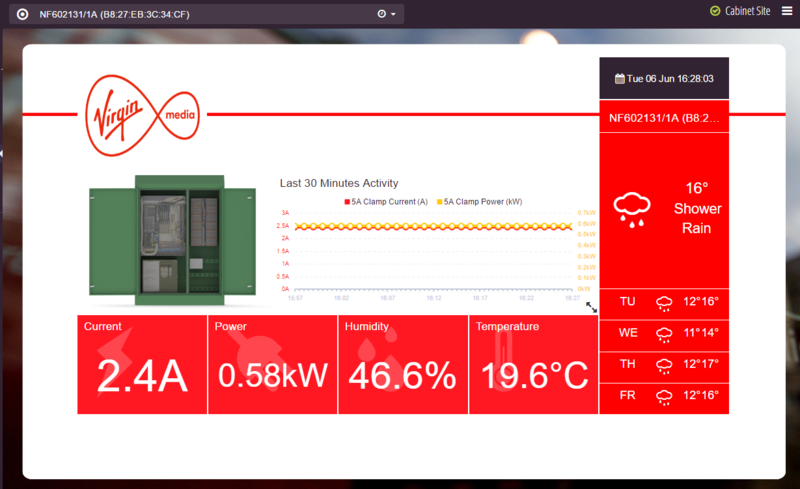 This allows users to see a compressed, story-board view of events that have occurred on a set of Transducers for example: – when a machine was switched on and off, the time between events and the frequency. 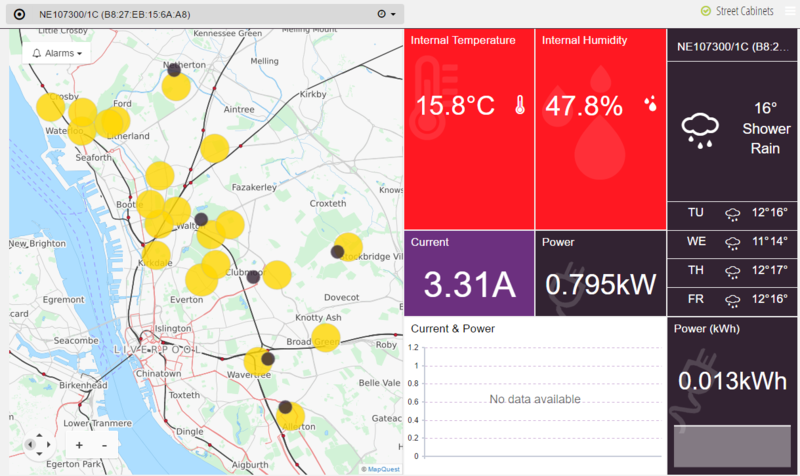 This will become very important in the forthcoming Power Quality Event work whereby SMARTset will show users what the effect a power quality event has had on their estate and the root cause. SMARTset allows you to distribute alarms and escalations via SMS/eMail/VFS, but there are times you want to ad-hoc forward an alarm to someone either within or outside of your organisation. 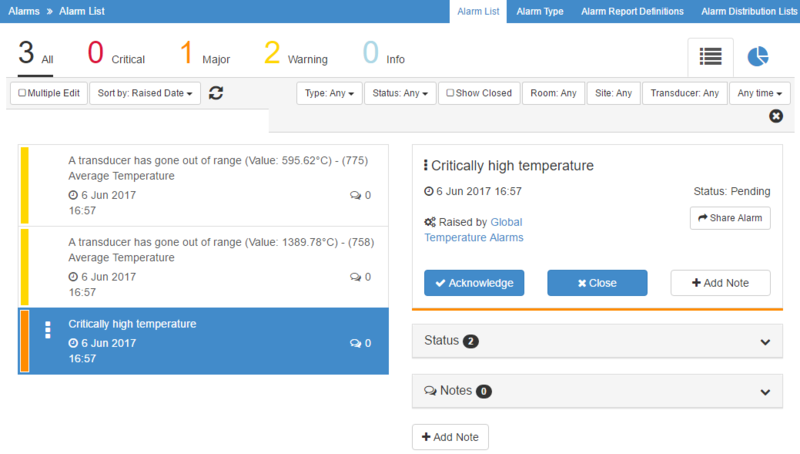 A new feature in the Alarms screen allows just that – any alarm can now be forwarded to someone not previously included in either the main or escalation distribution lists. New Blocks have been added to the rich visual programming interface to give users access to more sophisticated big maths operators. The algorithm used to interpolate Heatmaps for temperature, humidity and pressure has been changed to use a more accurate method called Inverse Distance Weighting. This gives a truer picture of the real-time situation in parts of the room/site/system that have been sparsely populated with sensors. 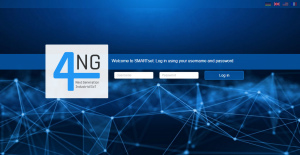 A new auto-registration mechanism has been built-in to our SMARTstation hardware that automatically registers and synchronises the locally connected I/O with a remote SMARTset; as new Transducers are added or existing ones removed, the system is kept in complete synchronisation. If a communications outage occurs, all missing data is re-synchronised on the next successful connection – particularly important when connected via GPRS/3g.